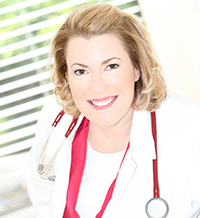 The mission of the Foundation of Collier County Medical Society is to provide support and leadership to programs that address access to healthcare and promote health education. 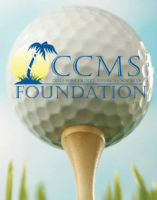 Join us in supporting the Foundation of CCMS and quality healthcare in our community. 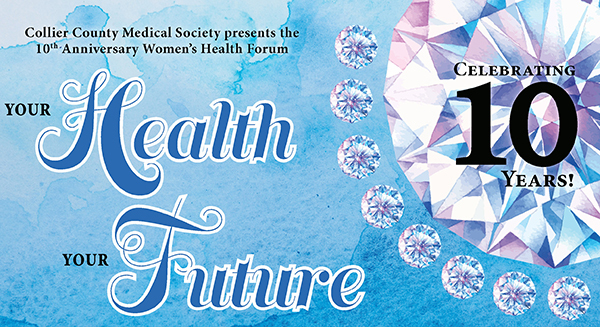 Your donations will help us provide scholarships for students pursuing careers in healthcare, support for health education programs, and funding for local healthcare programs in need. NEW! Ask us about our endowment fund options! Email us, call 239-435-7727. Send or deliver your contribution to the Foundation of CCMS with the Printable/Faxable Donation Form, 1148 Goodlette Rd, Naples Fl 34102 or fax 239-435-7790; or click the “donate” button below to pay via credit card or PayPal. Questions? Call 239-435-7727 or email us. View our Year-End Giving Guide for donations made at the close of each year. Foundation of CCMS offers two scholarship categories, The Dr. William Lascheid Memorial Scholarship for Medical Students, recognizing future physicians who demonstrate excellence in community service; and Foundation Healthcare Scholarships, for students enrolled or accepted into healthcare degree programs, awards based on need and academic performance. 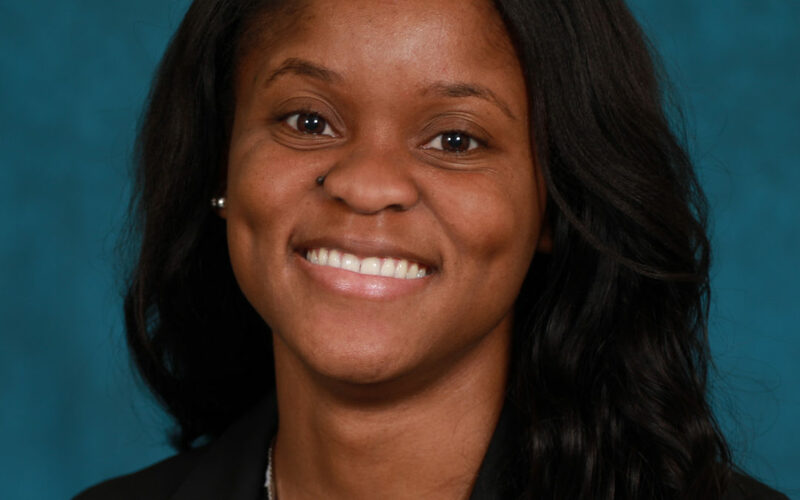 The Foundation awarded 6 scholarships in 2018, for a total of $36,000. Florida residents who meet eligibility requirements are encouraged to apply each spring. Applications are due March 31st. Register online, or for more details email us or call 239-435-7727 for more information. View our 2018 event photos on Facebook. Visit our 2018 event website for information on our generous sponsors.